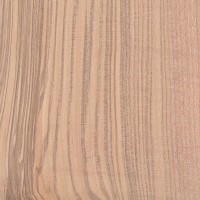 The term Olive Ash does not refer to any specific species of Ash (Fraxinus genus), but instead is in reference to the darker, streaked heartwood found in some Ash trees, which tends to resemble the wood of Olive trees in the Olea genus. And it should come as little surprise that Olive Ash can be a dead ringer for actual Olive (with the exception of the porous grain structure, which gives its true identity away easily), because both Ash and Olive are placed in the same family: Oleaceae. 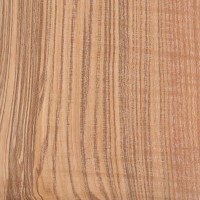 The dark-on-light stripes of Olive Ash are also vaguely reminiscent of Zebrawood; though interestingly enough, the darker portions of Olive Ash do not correspond to the growth rings on the tree, but are independent of them, as can be observed from the endgrain scan seen below. 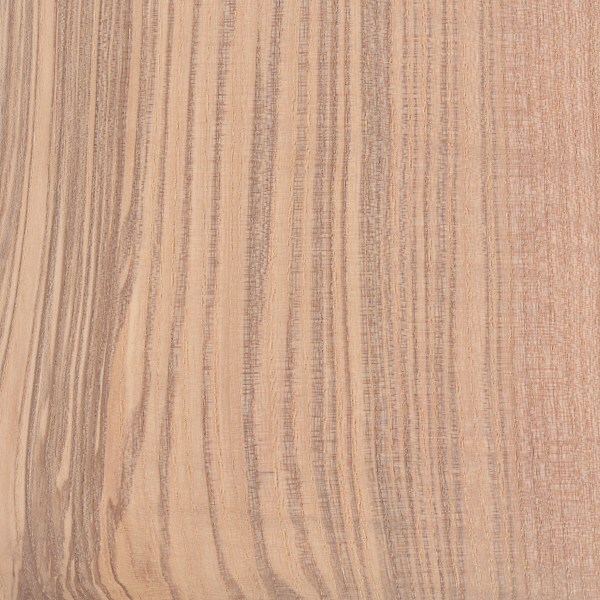 Olive Ash is a sought-after veneer, as well as desired for turning blanks. 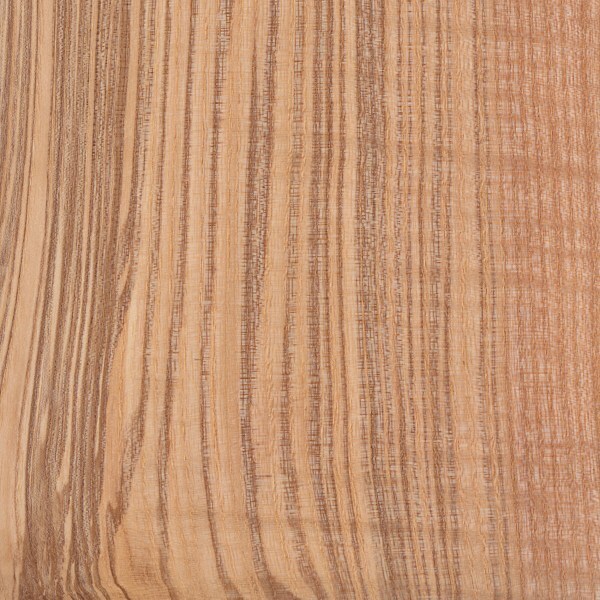 Olive Ash burl in particular is a highly valued veneer for its unique colors and swirly grain patterns. 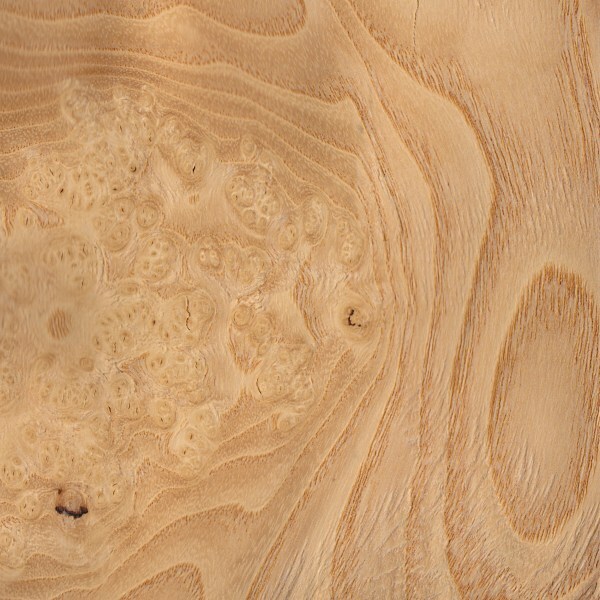 Far and away, most commercial Olive Ash occurs as European Ash (Fraxinus excelsior) and is typically imported from Europe. 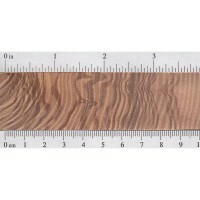 Does olive ash have the same distinct smell as olivewood when cutting it? No, at least the smell is not the same. Though I have worked with some pieces of ash that were quite aromatic, but not the same odor as olive. Thanks for your comments Steve, I no longer have this bowl in my possession all I have left are the photographs and the memory of turning it. 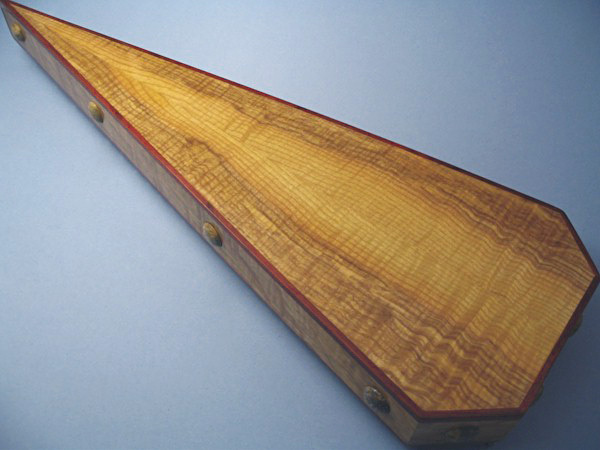 The timber displayed none of the usual characteristics associated with Oak i.e. there were no large medullary rays or the usual characteristic Oak smell apparent during the turning process so I still believe it to be a piece of Olive Ash. 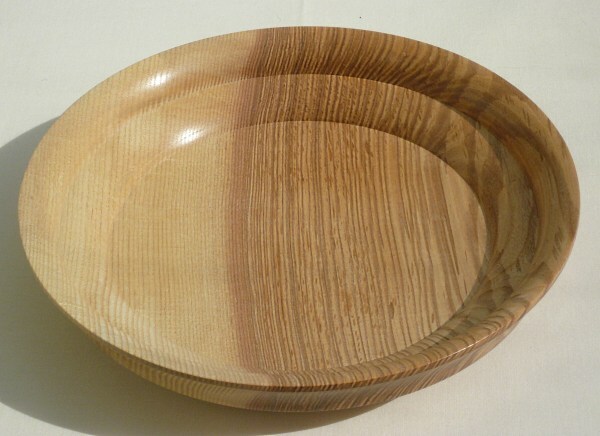 it’s a really nice bowl you made there but it is not olive ash. that is tiger oak which is just oak that was well on its way to becoming proper brown oak. a much scarcer wood to find. Can White Ash or Green ash have these Olive Ash qualities? This question is debated. Some say it can only occur in European Ash. Personally, I’ve found it in domestic ash boards too (see the picture of the psaltery above). 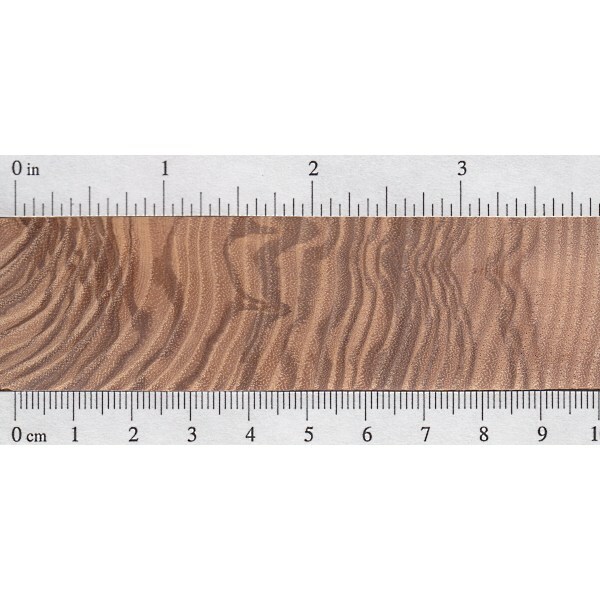 The boards I bought were dirt cheap, and were labeled simply as “ash,” and I highly doubt that they were special imported ash — more than likely they were simply run-of-the-mill, White Ash with Olive Ash figuring.